Watt, Melanie. Very Good. 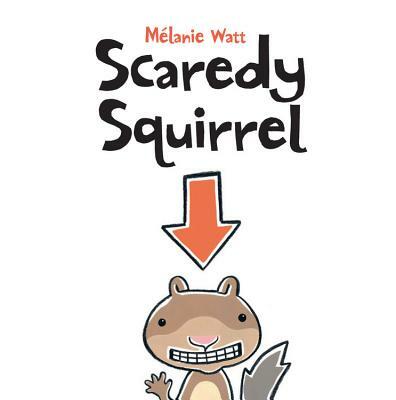 Scaredy Squirrel by Watt, Melanie, 2007-04-27. 40 p. Chiefly col. Illustrations. Intended for a juvenile audience.